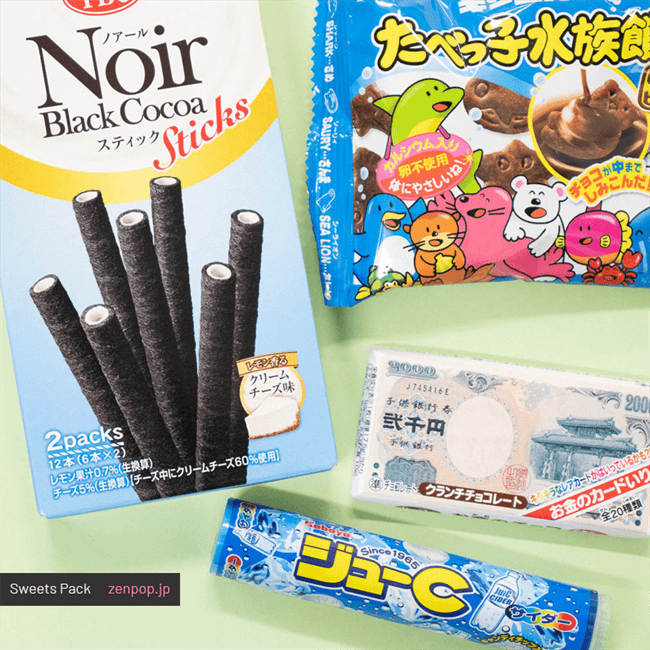 Japanese Subscription Boxes - Snacks, Ramen, or Stationery boxes. Shipped worldwide from Japan by ZenPop. Find a pack you like and choose how you wanna buy: One-time or get a Subscription and save. Enter your shipping info and pay for your pack. Shipping fees or other fees will not be charged. We'll prepare your order and your pack will be delivered to your door for you to enjoy. ZenPop is located in Osaka, Japan. This service is brought to you by ZenMarket Inc, a Japanese online shopping and proxy service. Are you an influencer or brand who loves everything Japanese? 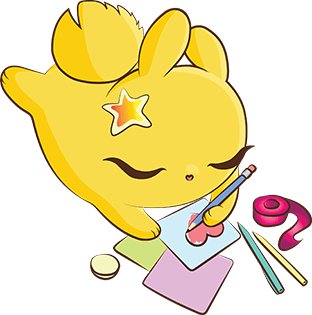 If you’re interested in working with ZenPop, please complete our online form and we’ll be in touch! 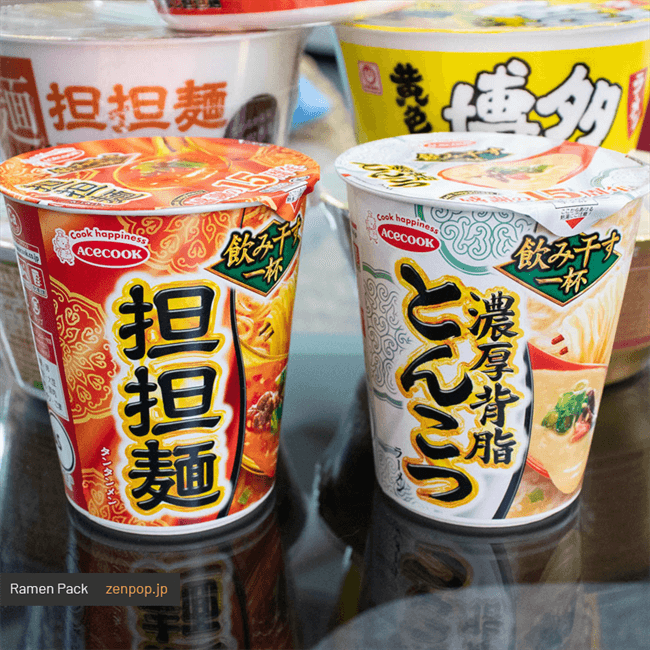 You will experience exclusive & cutting edge Japanese culture by getting the packs ZenPop offers. 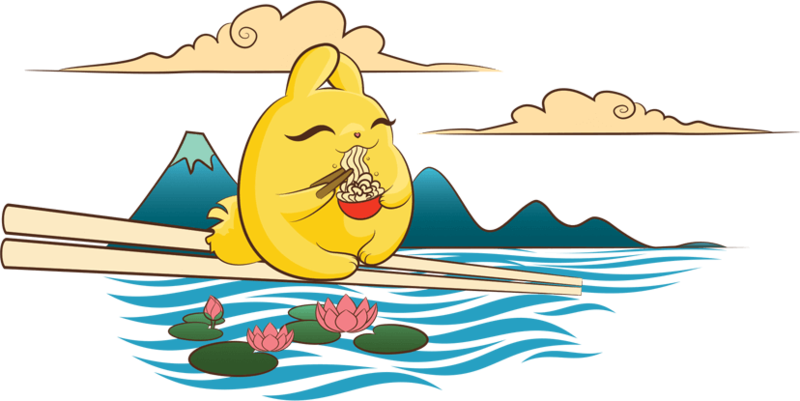 ZenPop selects not just basic items, but also weird, extra cute or elaborate products. And everything actually works well and tastes great! Don't hesitate to try something new! Ever try searching online to find items from Japan? It can be a little overwhelming. 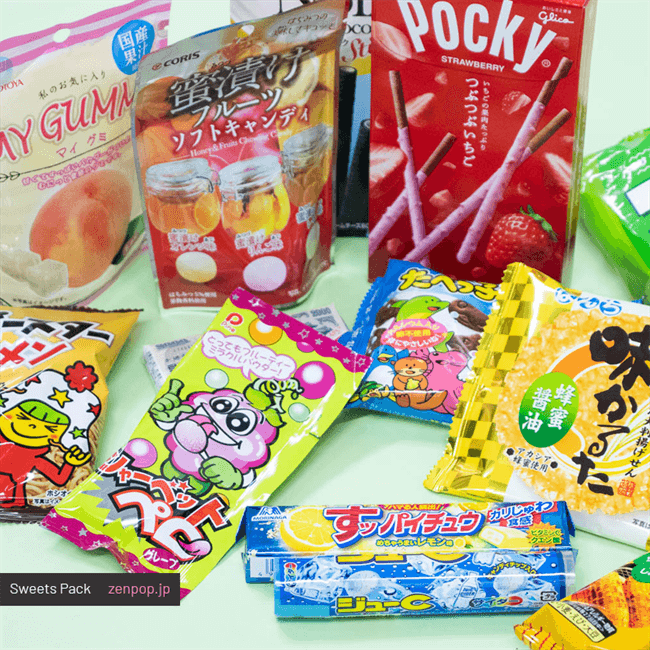 Our service will let you enjoy Japanese products without any trouble. Also, no membership registration is needed! Just go to the pack's page you'd like to purchase and grab one. No shipping fees. Everything is included! Curious to try something new? 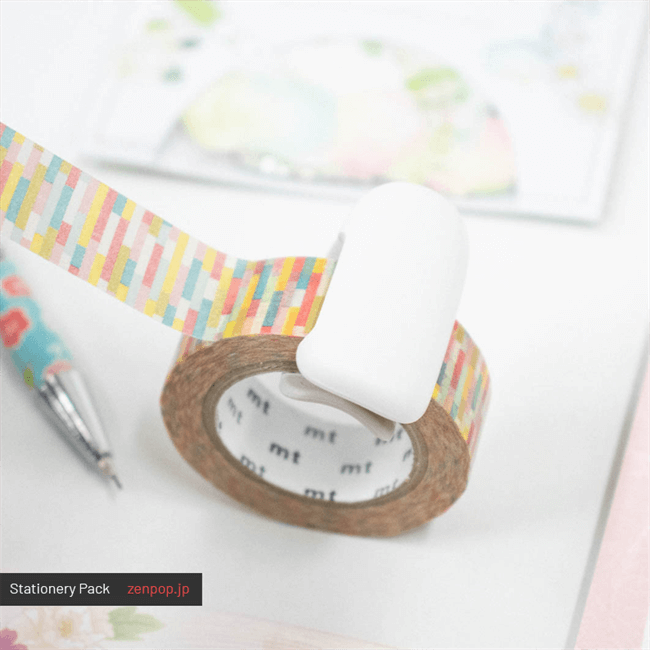 We encourage you to try out one of our handpicked packs of goodies! Choosing a gift for someone can be challenging, but no worries! We've got you covered. The packs we offer make awesome gifts. 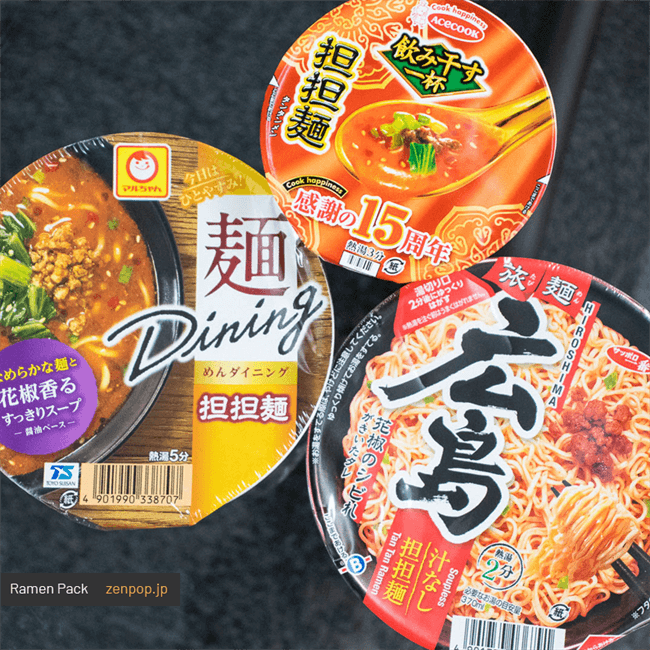 Why not send an instant noodle box to your son living in a dorm at college? 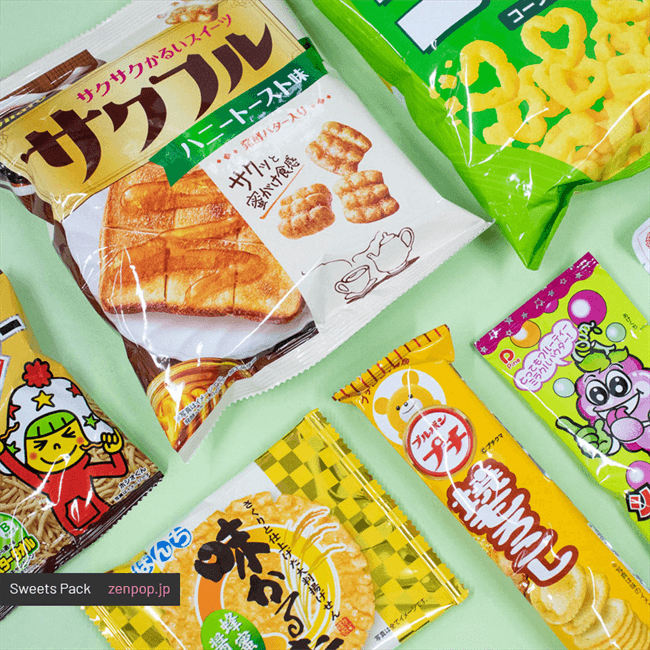 Share the excitement of trying new Japanese products with your family and friends! Easy and simple. Enjoy a taste of weird and cool Japanese culture with us. 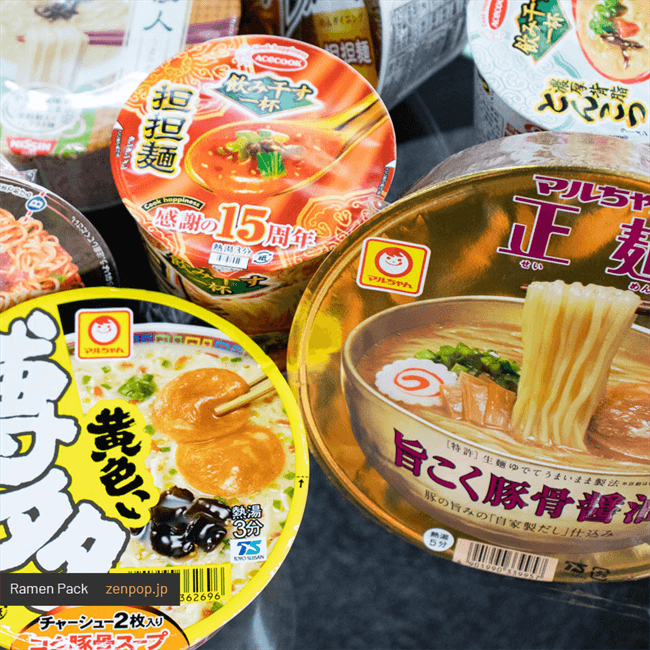 Our goal is for you to enjoy Japanese products or experience Japanese culture that may be hard to find outside of Japan, and it's for everyone who wants to try something new! This box service is similar to Japanese fukubukuro, meaning "lucky bag" or "mystery bag". You won't know what's inside the box until you receive it. 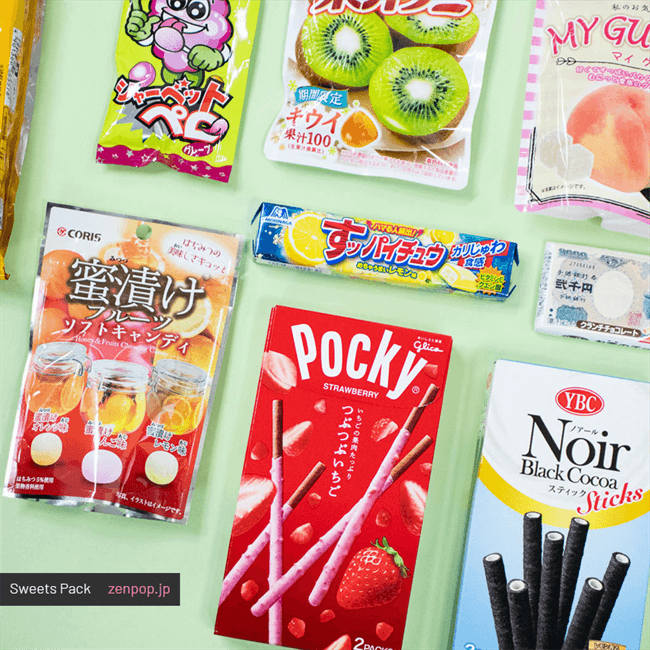 We carefully select items for you that will let you discover a new part of Japanese culture, so we hope you look forward to seeing what's in our packs! Are you looking for a good Japanese gift idea? 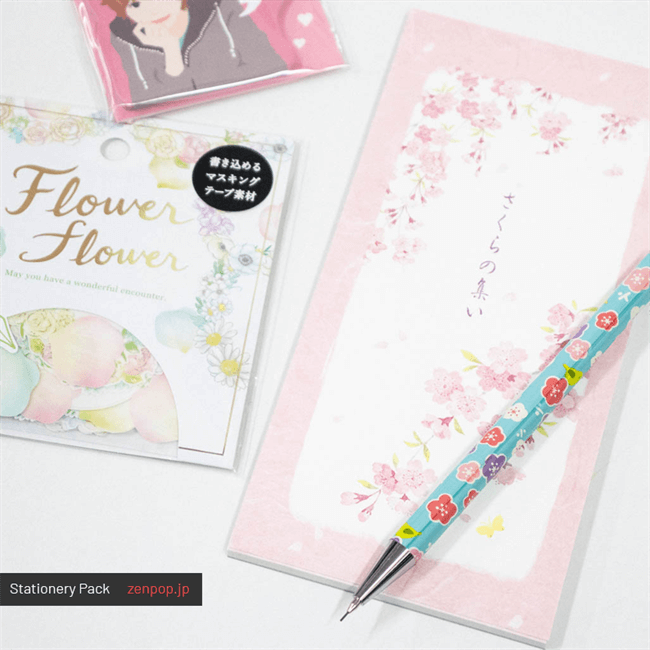 ZenPop's Japanese packs make fantastic gifts. 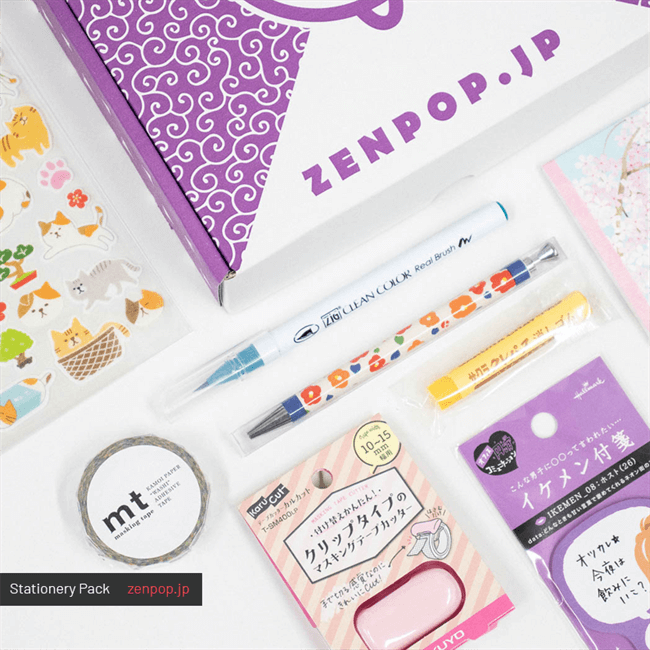 We are sure that you will surprise your friends or family with unique Japanese gifts if you use ZenPop! 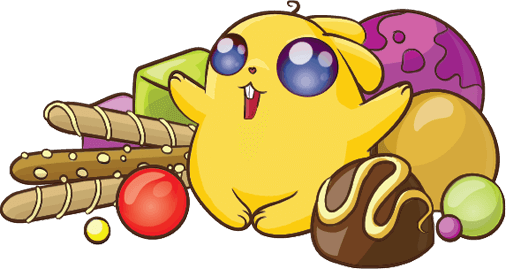 One of the reasons we started is because of how current Japanese online shops work. Sites like Amazon, Rakuten, etc. are great to purchase exclusive domestic products, but there can be plenty of issues for customers living outside Japan. For instance, every website doesn't ship internationally or simply doesn't have an English version. So we wanted to make an easy English service for you, and include hassle free shipping worldwide in the low price. We are happy to accept most credit cards as well as PayPal. Japanese products are generally pretty cool, useful, and cute, yet sometimes… they go too far. Don't worry, that's why we have carefully selected items which are not excessive (yet still unique, useful, and enjoyable). This will set you free from time-consuming research! We pack and ship them sincerely just for you. Now everything is prepared for you, so let's give it a shot. 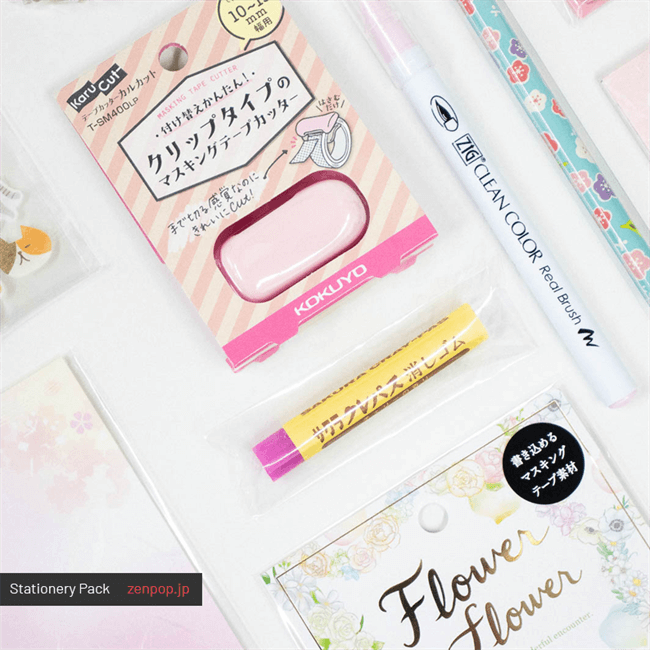 Once you open the box, you will be obsessed with the full package of exciting Japanese products! Whoosh. Your message has been sent! We were unable to send message. Thank you for subscribing! You can unsubscribe at anytime.